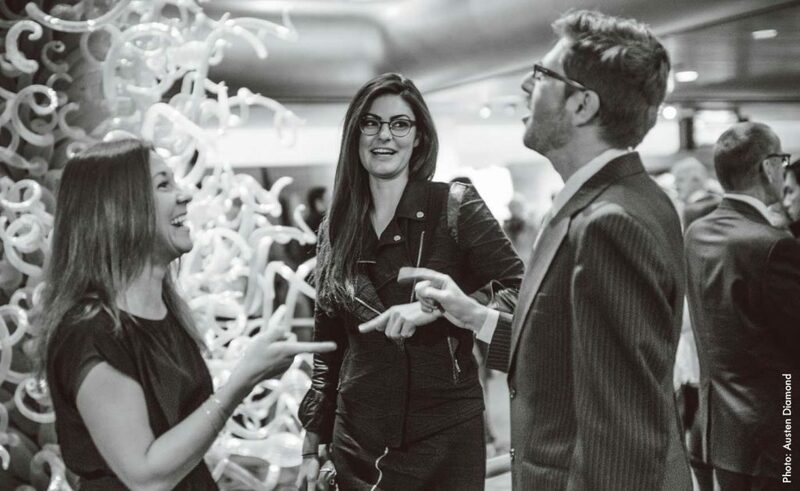 Upbeat is a brand-new society for Utah young professionals (or young-at-heart!) 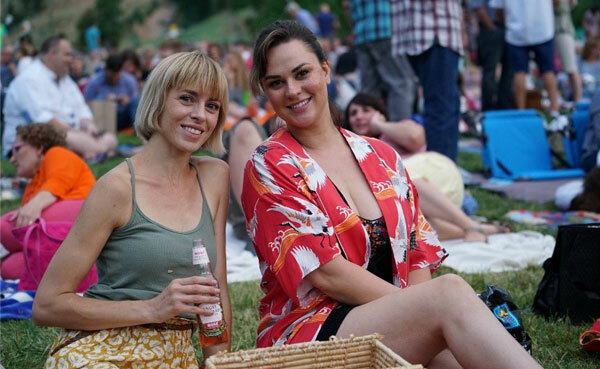 with a love of music and a desire to support the mission of Utah Symphony | Utah Opera: to connect the community through great live music. Upbeat is a home for driven, passionate, fun music-lovers at USUO, and we would love for you to join us. Did you know that USUO’s extensive music education programs reached 77% of Utah schools last year? Every public school in Utah is visited by USUO musicians on a rotating 3-5 year basis. Upbeat is proud to focus its support on these vital music education programs, with membership dues going directly towards USUO’s efforts to provide live music for children across our great state. Members of Upbeat are privy to exclusive benefits and social events that foster networking opportunities among like-minded classical musical lovers, all while supporting the future of music for over 157,000 students each year. For an annual membership of $150, you will have access to the full range of benefits. ($100 of your membership will be tax-deductible.) Membership dues help fund Upbeat special events and support USUO’s outreach to over 150,000 Utah students each year—the most robust music education program offered by a major orchestra in the country! Founding members who join during the 2018/2019 season pay a reduced rate of $100 ($50 tax-deductible)! 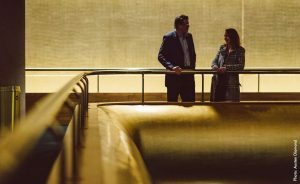 A chance to be a part of the legacy that is Utah Symphony | Utah Opera! The donation portion of your membership builds a philanthropic commitment towards the arts in your city, helps USUO introduce children to classical music, and gives Upbeat a strong sense of purpose. Higher levels of giving beyond the minimum included in your membership fee include additional benefits, as detailed below. All of the benefits above, plus an invitation to a unique annual donor appreciation event. All of the benefits above, plus you become a member of either the exclusive Abravanel Society (Symphony) or Peterson Society (Opera), each of which includes a season pass for the VIP intermission receptions plus VIP parking. *on top of the membership dues of $150/person. All benefits at $250 and above are extended to you and a guest. We are working towards online registration. In the meantime, e-mail complete forms to upbeat@usuo.org or call Olivia at 801-869-9028 to join over the phone.